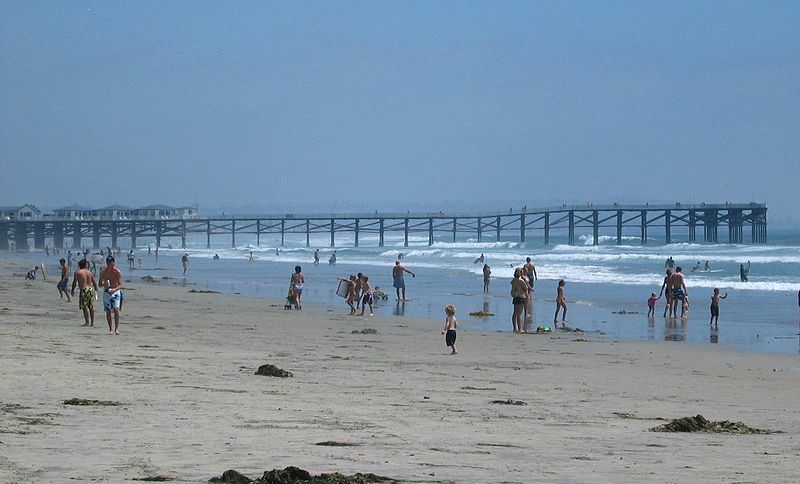 The Surfrider Foundation of San Diego County Wednesday unveiled its Ocean Friendly Restaurants Campaign, in which the organization will work with eateries to lower beach pollution by voluntarily reducing the use of plastic food service items. Surfrider wants to get restaurants to cut back on using containers made of polystyrene, popularly known by the brand name Styrofoam, plastic bags and disposable cups and utensils, which frequently get washed down storm drains to area beaches and coastal waters. Disposable plastic food-service items made up nearly half of all garbage picked up last year by Surfrider and another group, San Diego Coastkeeper, during organized beach cleanup efforts in San Diego County. That result means eateries can have a tremendous impact on water and beach quality, according to Surfrider. “By engaging the restaurant community in a conversation about ocean friendly practices, we hope to significantly reduce disposable waste in our ocean and on our beaches,” Surfrider says on its website. The environmental organization said it would promote restaurants in the program to 30,000 followers on social media, emails, and at beach cleanups and other community events. They can also collaborate on promotional events. — Snooze A.M. Eatery in Del Mar and Hillcrest. 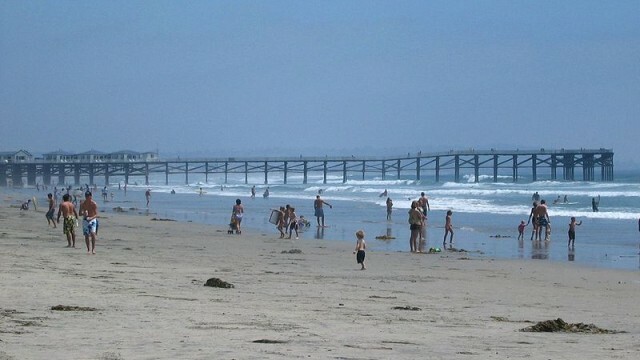 “This is an important project that will help our beaches and bays,” San Diego City Council President Sherri Lightner said. Lightner has proposed an ordinance that would drastically reduce the number of the wispy plastic bags used by stores in San Diego. Her plan is undergoing an environmental review.